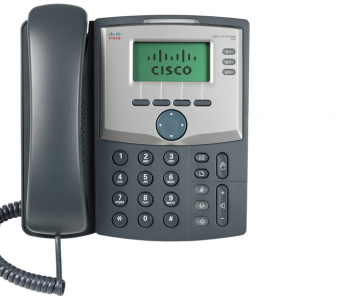 The Cisco SPA 514 is an advanced desk phone with speaker-phone, 4 line keys, Presence and Gigabit network interface. HD-voice capable for ultra-clear radio is also available and it includes a power adapter. 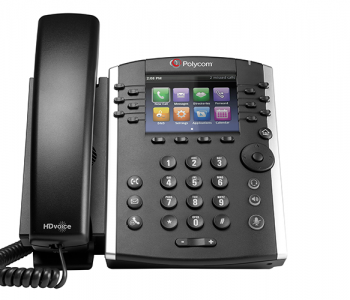 So why not turn your business phone into a high performance attendant console with this optimal solution. 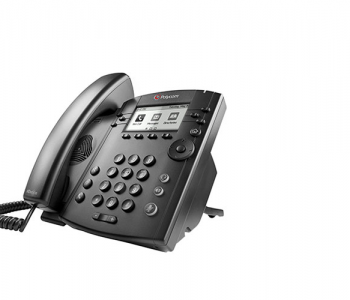 It’s great for telephone attendants, receptionists, administrative assistants and secretaries. Ethernet switch – 10/100/1000 PC switch port enables LAN connectivity to a co-located PC. 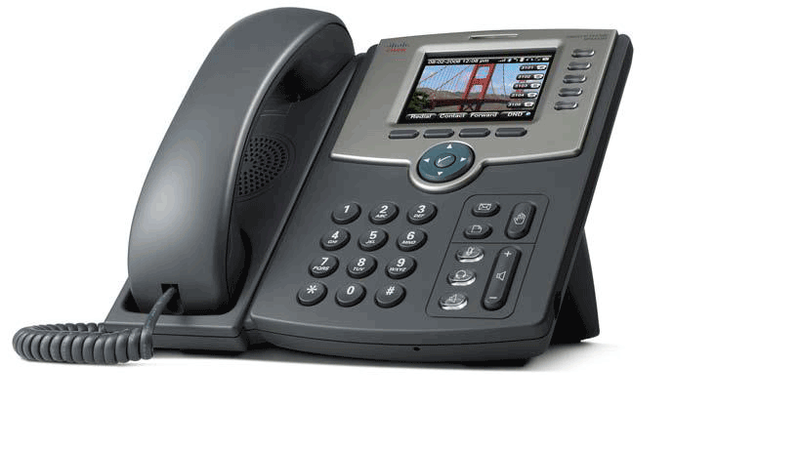 Can designate separate VLANs (802.1Q) for the PC and Cisco IP phones, providing improved security and reliabililty of voice and data traffic.